This mama-to-be was just glowing. I barely had to pose these two as they were pros in front of the camera. It was super windy but it just made her look more like a model and I didn't even have to provide a crazy big fan! 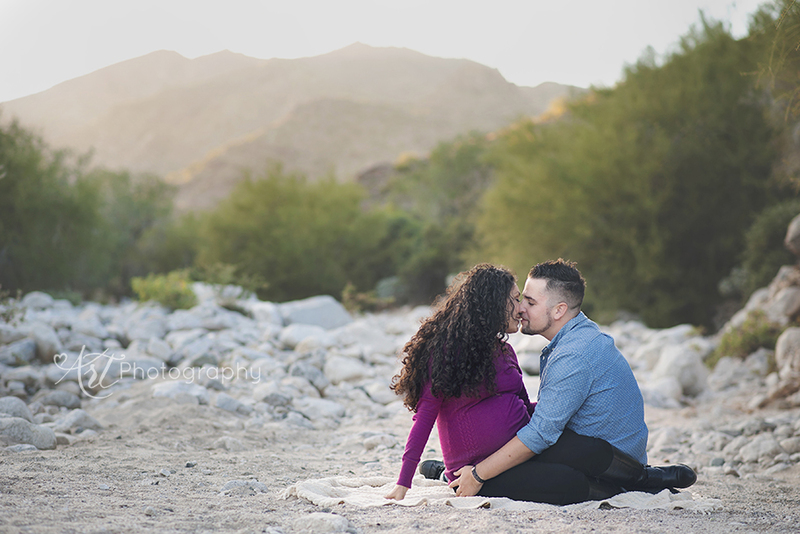 I just love this backdrop, this couple, their adorable Chihuahuas, and that I'm going to get to photograph their wedding! 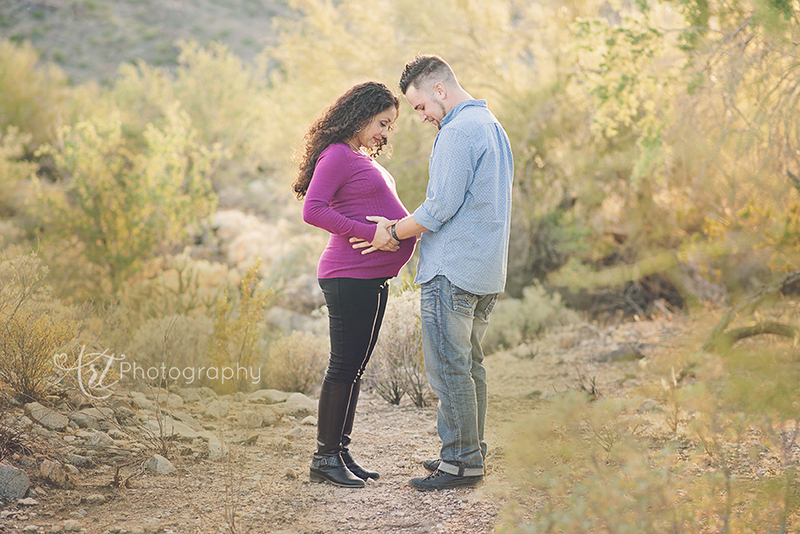 So you will see more of this fabulous couple and their new bundle of joy who is ADORABLE!